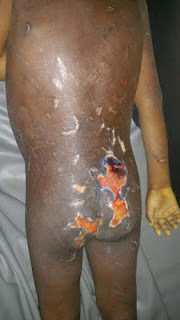 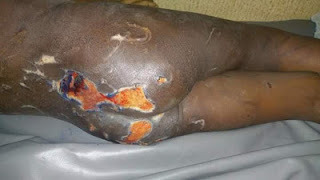 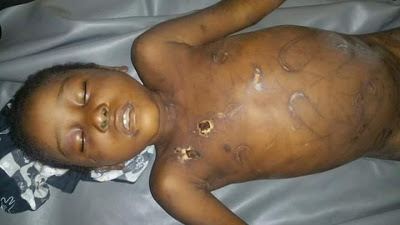 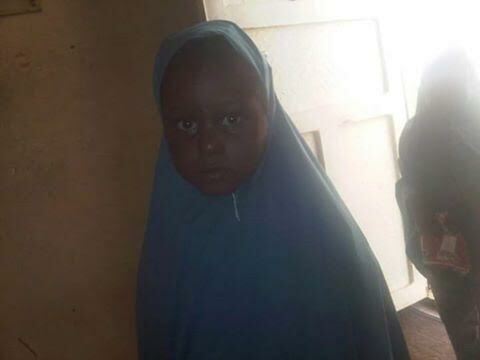 A 7 year old girl identified as Zainab (above), was allegedly tortured to death by her step mother in Kaduna state. 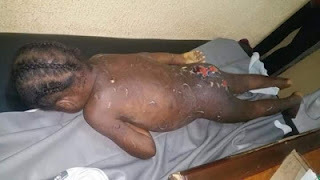 According to Hausa news page, Zuma Times, the woman had been torturing the young child for so long and she finally gave up the ghost. They didn't say anything about the girl's parents.